There are so many used car dealerships out there that it can be difficult to find one that suits your needs, so it’s helpful to know some of the attributes of an outstanding auto dealer. 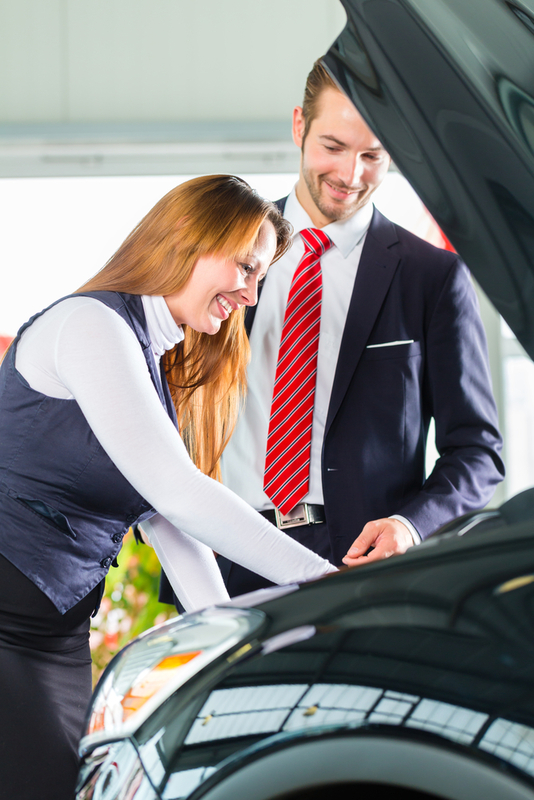 There are some characteristics that separate the best car dealerships from the rest. Let’s take a closer look at what makes a first-rate used car dealership. One of the most important attributes of a used car company is their reputation in the community, so it pays to do a bit of additional research before settling on one. Try reading reviews online and don’t be afraid to ask a particular dealer to provide you with a list of references. You can also ask friends and family for recommendations of dealerships they’ve visited in the past. If a used car dealership tries to avoid providing you with a list of references, it should be a warning to take your business elsewhere. Purchasing a used vehicle is quite an investment, so auto dealerships will usually have a variety of financing options to help customers obtain the car they want for the lowest price possible. Some of these include low-interest loans or reduced monthly payments. Before stepping foot on the showroom floor, it’s helpful to know your credit range, as it will likely affect the financing options offered by the dealership. All of the staff members at the used car lot you visit should be able to answer any questions you have about a particular vehicle. They should also be able to discuss its features and how they affect its list price. Another important aspect of a reliable used car dealership is that it employs a no-pressure sales approach; you should always be comfortable when looking at a car and never feel goaded into buying anything. The professionals from American Motors of Jackson in Madison County, TN, are committed to providing all of their customers with the best used cars available. If you’re looking for a reliable used car dealership that boasts the outstanding qualities above, they’re the option for you. Specializing in pre-owned trucks and cars as well as trade-ins, they’ll help you find the perfect vehicle for the right price. To learn more about their services, call them today at (731) 554-5000, or visit them online for a look at their inventory.